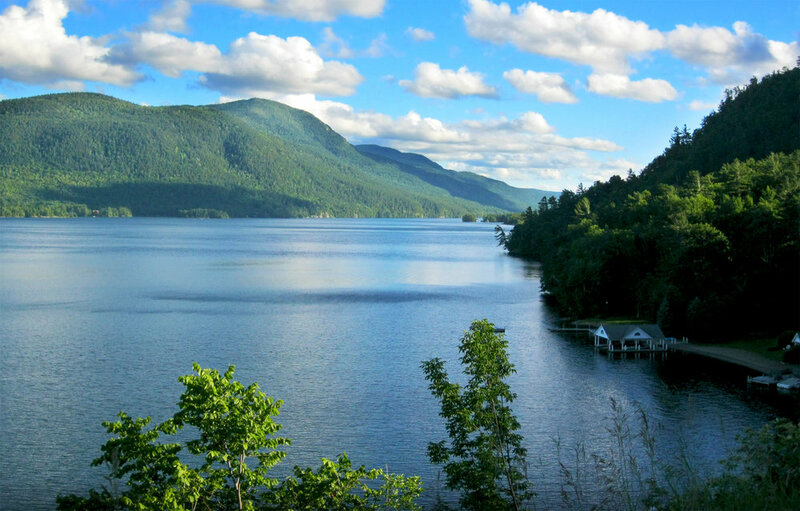 Come together with us to explore how to connect deeply with your angelic guides, spending the weekend experiencing the angel sanctuary and healing waters of the queen of America’s lakes. This retreat provides an uplifting and inspiring opportunity to commune with the beautiful artwork of Lorraine Coffey and discover ways in which you can bring the power of the angels into your daily life. Co-facilitated by Beth Tiger and Jess Hoertel, this experience will be filled with ritual, reflection, laughter, sharing, and personal transformation. A non-refundable deposit of $125 is required to hold your space, with the remainder being due by June 30th. A discount of 10% off the total will be given to any registrant who is signed up for recurring monthly donations with Durga Tree of $10 or more. Attendance closes at 22, so register now! *Lodging and additional meals are the independent responsibility of each attendee, although a list of suggestions and information on group discounts will be provided upon registration.